Why even visit a real casino when you can have all the fun and excitement on your smartphone, tablet or PC? 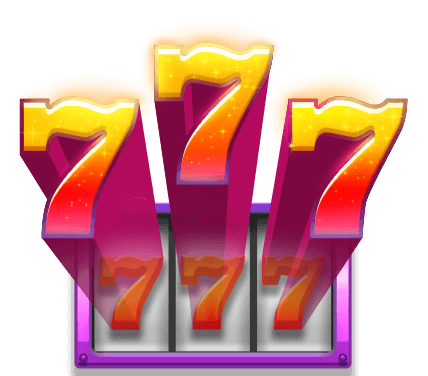 With MyJackpot.com you can play the most popular slot machines in the world such as Ramses Book, or play HTML5 Poker and Roulette and enjoy the real casino atmosphere with millions of other players in the comfort of your own home. Or while sitting in a bus, plane or basically anywhere. A big part of the success of Jackpot.de comes from the atmosphere around the actual games. Everything is connected and you can change between all games immediately. Earn rewards and achievements, finish tasks and see what other players do. It’s all about the community. Play with your friends and show them who the real gambling expert is. Of course MyJackpot.com is free-to-play, so all of its slot machines and other HTML5 casino games can be played without any payments. Join the HTML5 casino and give your luck a chance. MyJackpot.com - Find MyJackpot.com in our vast HTML5 games catalogue. Only the best and newest HTML5 games for all audiences. Guaranteed success with Famobi.